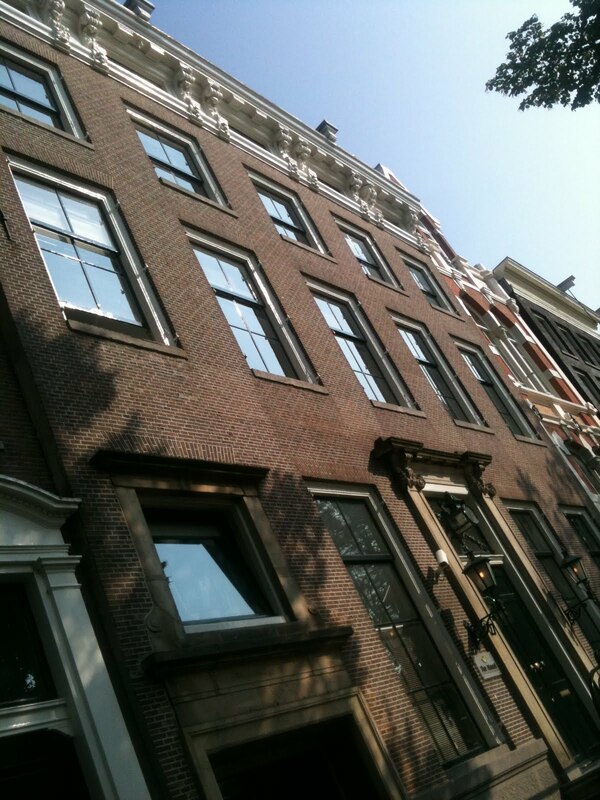 Sunny weather, a stately canal house in the centre of Amsterdam, 6 iPhones, 5 Macbooks, 4 ipads, 3 Galaxy S, 2 huge screens and 1 Yarvik: we're ready to rumble on day one of our Jamboree! We started with a brainstorm to get in the mood. Jon got us all to share the most crazy ideas and then we voted to get just the 5 ideas that we really wanted to work on. And now: it's time to work! It's a bit to the left. You guys are full of ideas. Why not to share your crazy creative ideas completing works at online custom writing service. You seem to be professionals and ready for a new bunch of projects. Just exactly what we are looking for. Do not miss an occasion to present your hidden talents. Looks like you`re spend your time with benefit, seems like your brainstorm was really strong, I make this conclusion after I saw how many papers do you used) What can I say more - good job guys! There are various types of law assignments and coursework that are essential in order to graduate from law school with a degree. The process of structuring and writing any type of law coursework is not an easy one. If you want any assistance with law coursework, just get in touch with our customer support team today. When you find a Write my essay for me UK that treats you like a king, make sure you never let it go. As the name suggests, Write My Custom Essay UK offers students an opportunity to get their papers custom made in low, economical prices. So, tell us about your needs via our 24-hour live chat!